Just few days back there was a cracked version of "AnonyTun VPN" called AnonyTun Beta which we provided the download link and features if the app. 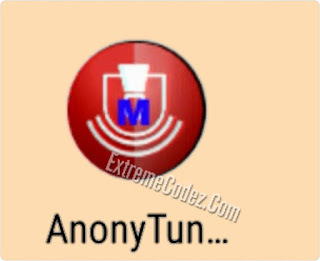 We all know the official AnonyTun Vpn contains alot of ads pop up but this cracked AnonyTun Beta VPN is "Ads Free", which saves your battery, and from unwanted advert. This cracked version is not written in English language so it may confuse you on how to setup but never to worry with our procedure you can easily set it up without stress. 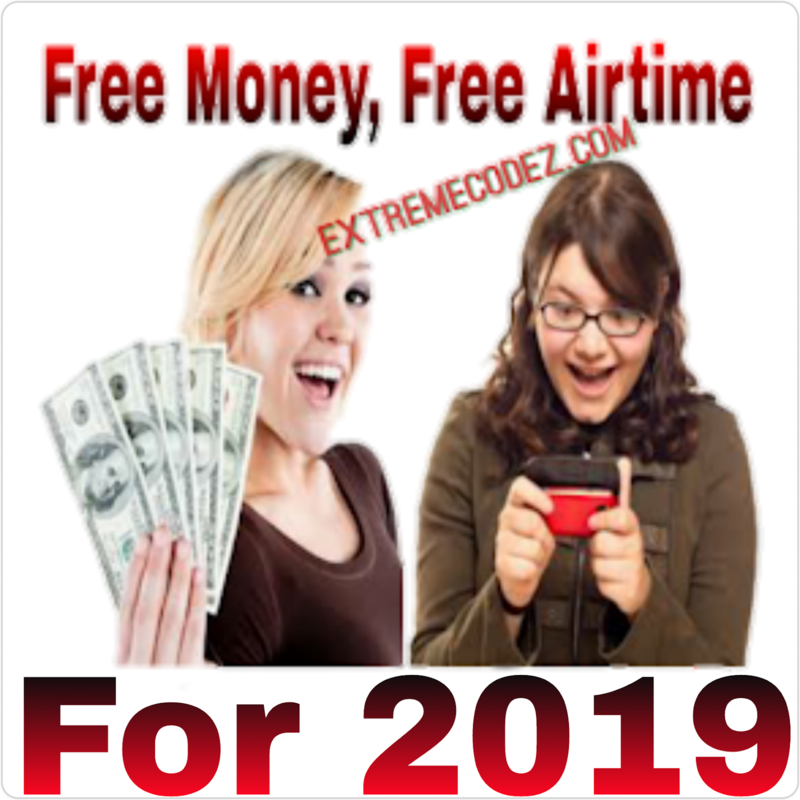 The Glo unlimited free browsing has really been helpful to many people that can afford to purchase data so if you are not familiar with the glo free browsing this the te for you to give it a try and also let your friends and family to know about it you can also set it up for your girlfriend, wife, brothers, sisters etc. So that they too will save money. As the loophole is still open. Alright let's take a look on how to set up AnonyTun Beta apk for Glo free browsing. 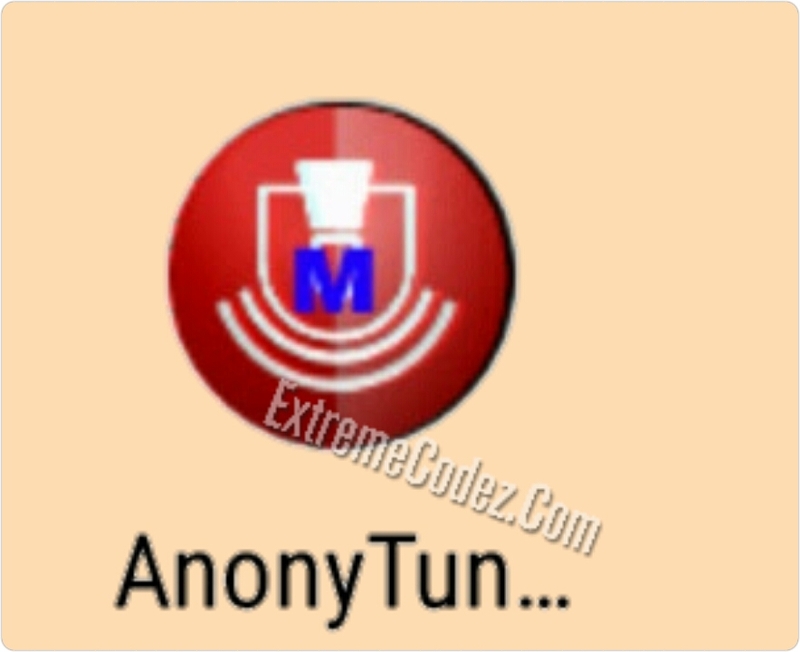 First, Download AnonyTun Beta Apk here. Launch the app, you will notice it's not fully written in English language like the official app that contains ads. * Finally, go back to the app homepage and click on CONNECTAR, wait a few minutes for AnonyTun Beta to connect. 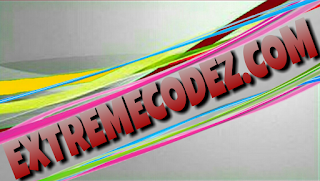 Minimize the app and start browsing and downloading for free.